I got to review True Born (book 1) last year and am thrilled to have been asked to participate in the cover reveal of book 2! Want to read more? 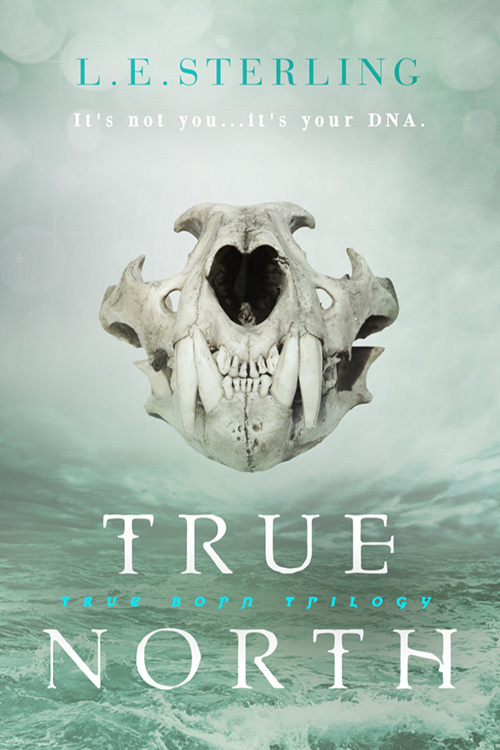 Pre-order your copy of True North (True Born, #2) by L.E. Sterling today!